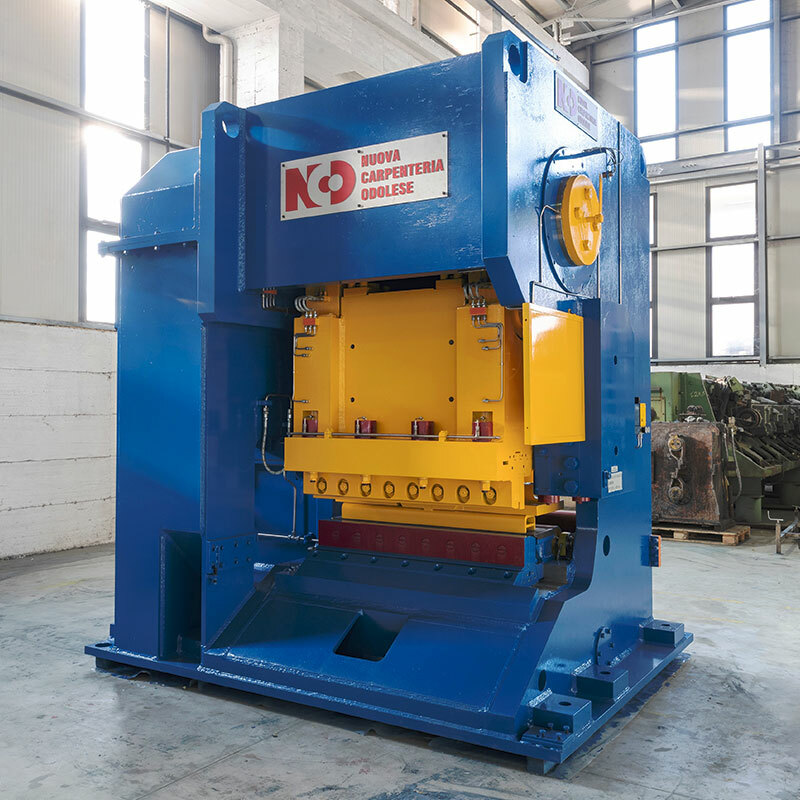 The machines and parts which compose the rolling mill are entirely manufactured, pre-assembled and tested in our own workshop in Italy, guarantee of quality control, fast technical assistance and spare parts availability. 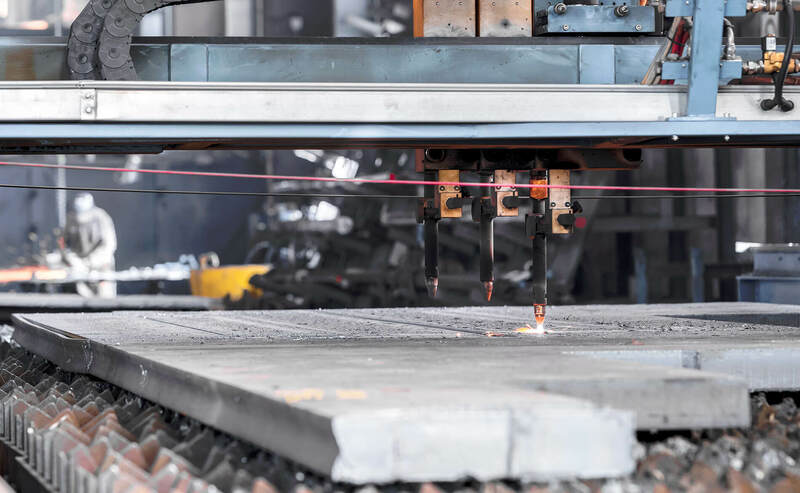 3.000 sqm Metal Fabrication workshop for parts up to 100 tons, equipped with oxygen cutting up to 300 mm thickness, nr 10 CO2 welding workstation, nr 6 arc-welding workstation (certified welding ISO 3834), bending, sawing, pressing. 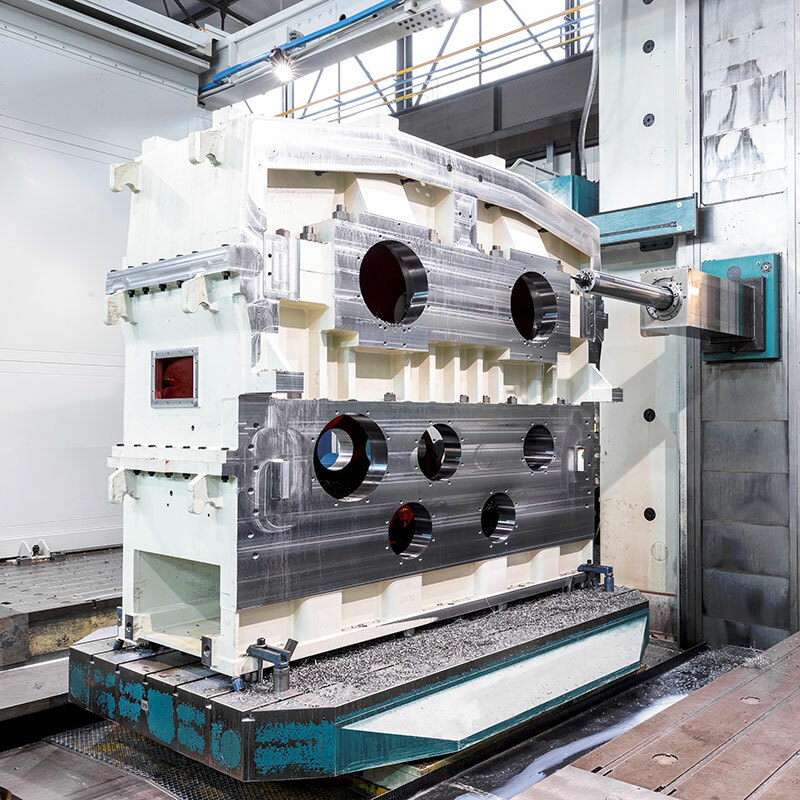 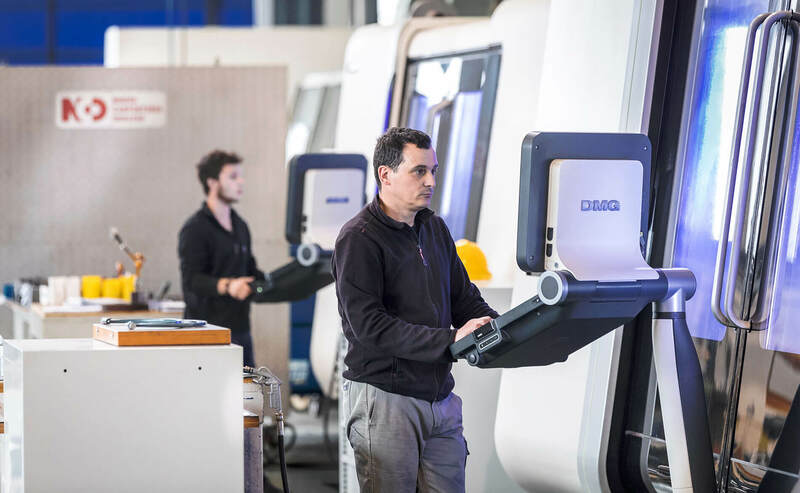 The vast machine tool park allows for machining parts up to 100 tons, boring-milling up to 16.000x5.000hx2000 mm, with high precision tolerances of 0,01 mm on long distances. 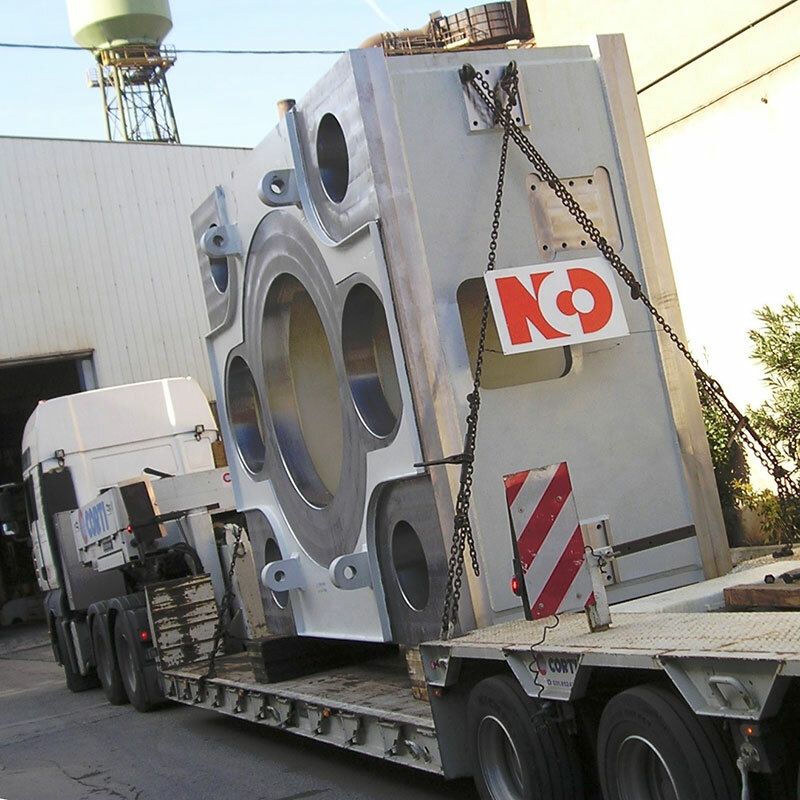 3.000 sqm for parts up to 10 m high, Gearboxes test bench, power 50 kw, 2.000 x 3.000 mm max, Hydraulic test bench, power 15 kw. 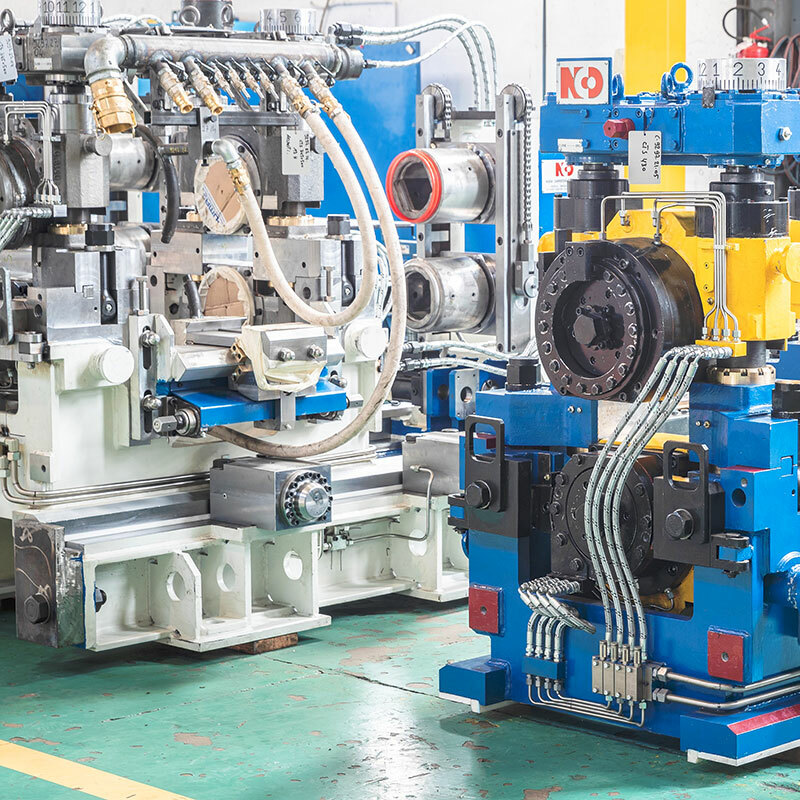 We go through all details from the hydraulic, pneumatic and electric point of view. 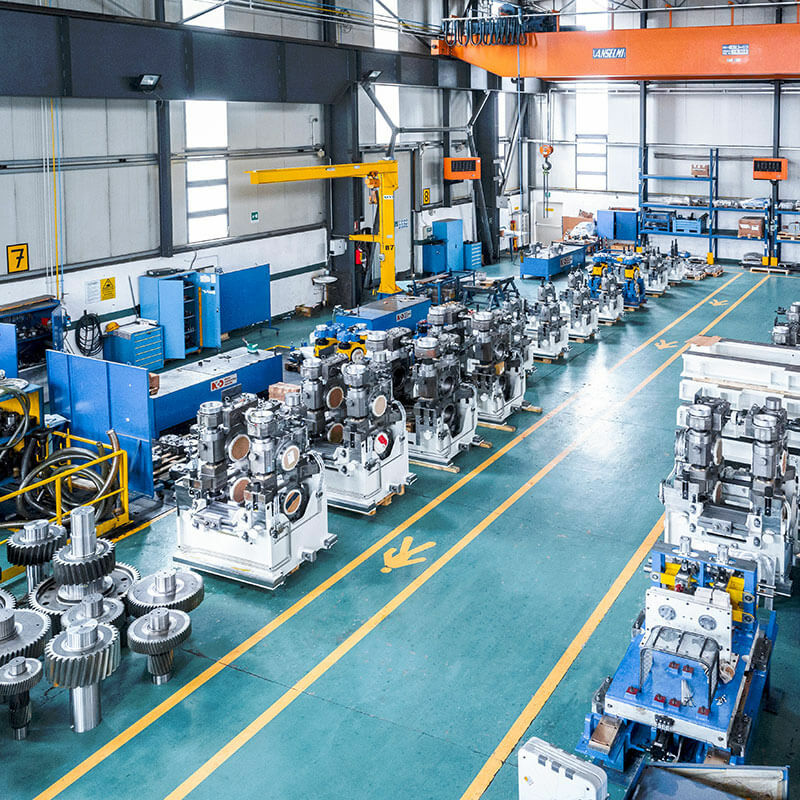 We run in blank all the machines and plants we manufacture. 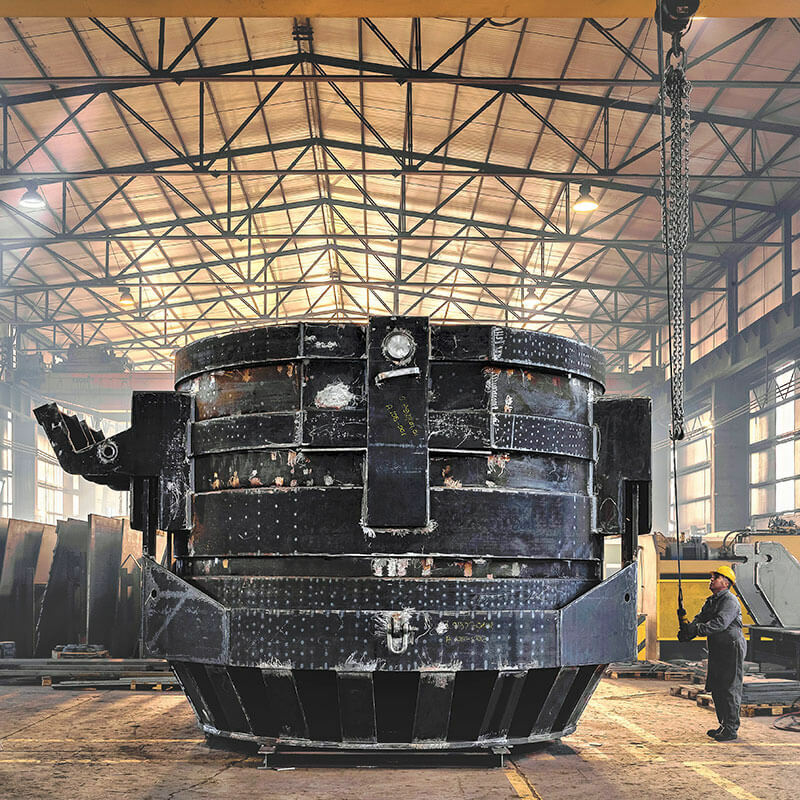 The deep experience in the design and manufacturing of rolling mills and steel plants grants us excellent engineering and project management skills, and along with our manufacturing capacity, allows for being a trusted contract manufacturing partner for structural heavy parts and components in the field of presses, power plants, energy, steel industry, heavy duty cranes, power transmission, oil and gas, and many other industries.